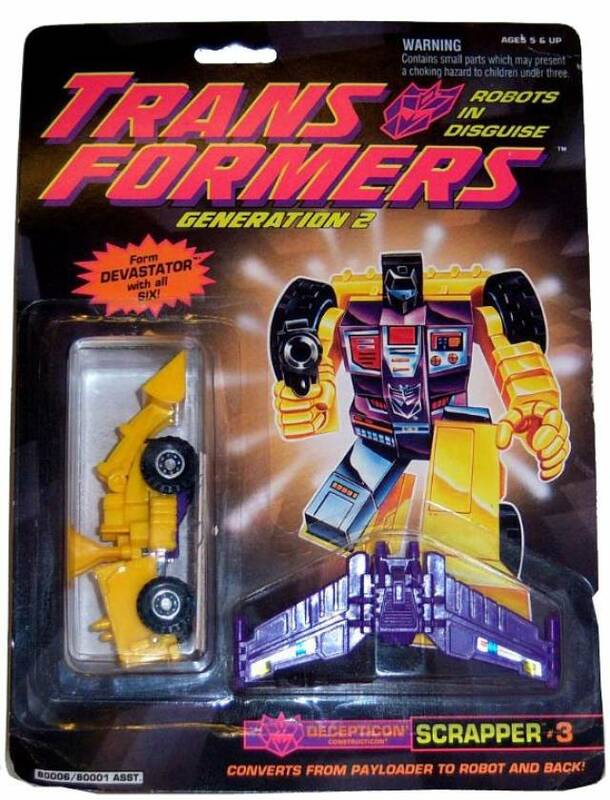 A great condition G2 Scrapper! Backer card has been cut to remove the toy, and stickers were applied. Includes everything that originally came with this toy, a great display piece overall!